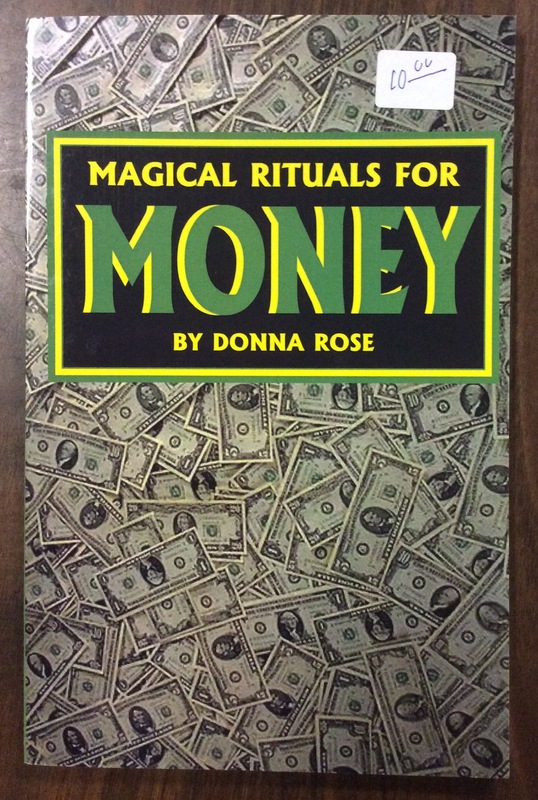 This book, Magical Rituals for Money by Donna Rose, is a simplified instructional book about obtaining money or good luck. It is filled with specific money drawing spells to gain prosperity, find money, gain business success, win in gambling, obtain money in court, get money from others and many more. 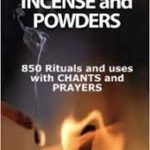 Practitioners have been using the information in this book and exercising the rituals for many generations. 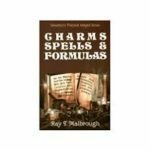 If you are in the market for money spells that work, then you will find this book to be both easy to practice and informative. 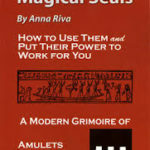 Use the spells available in this book to meet all your goals.